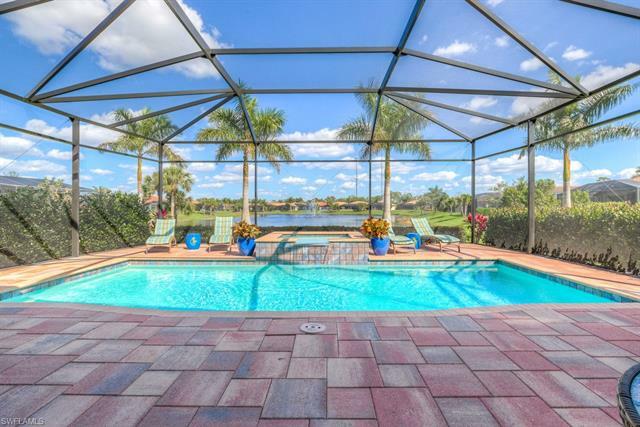 Spanish Wells is a private, gated community of 600 acres located in Bonita Springs. This development is nestled within a secluded, picturesque setting and is just minutes away from beaches, restaurants, shopping, and more. 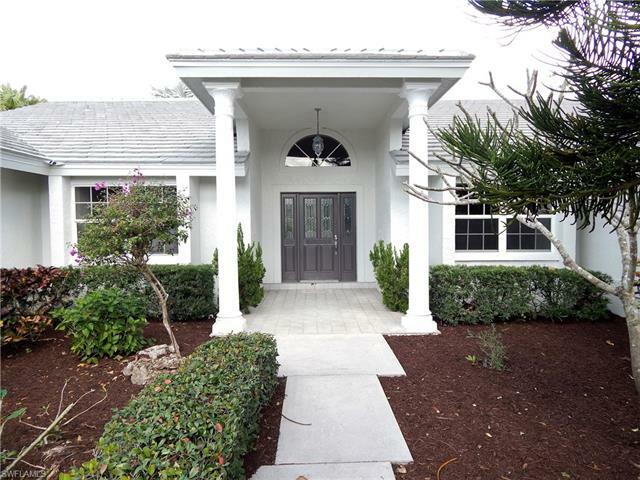 Real estate in this community includes condos, coach homes, detached villas, and single-family homes. New construction and resales are available. These properties are made up of various floor plans and sit on differing lots, offering buyers the chance to select the home that best suits their needs. Spanish Wells is also devoted to providing residents with luxurious amenities. The championship golf includes 3 distinctive nine-hole courses. The clubhouse is multi-level and serves as the heart of social gatherings. The fitness and tennis center features exciting games, events, hobbies, and programs for all. Private ownership of golf carts is allowed. A spacious dining room, a casual grill, spacious pool area, five Har-Tru tennis courts, men's and women's locker rooms, card rooms, and a fully-equipped pro shop are available in Spanish Wells. If a new home in this development appeals to you, please contact our realty office for additional information. Social membership - $1,000/$600.